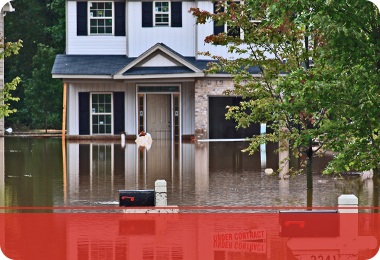 Natural disasters are unavoidable and happen at a moment’s notice, as well as faulty home appliances and fixtures such as your sump pump or refrigerator that can quickly turn into a catastrophe. At 24/7 Property Cleaning and Restoration, we provide restoration and cleanup services in Patchogue resulting from water, fire, and mold damage. 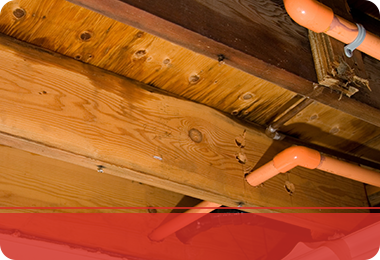 If you’ve experienced damage to your home, call us today for quick and immediate restoration services. These things can cause standing water to seep into the walls and flooring, in addition to creating a hazardous environment to your health. Most homes and the families that live in them can’t put their lives on hold for a long, remodel project. 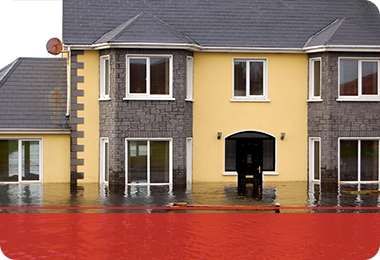 We tackle water damage quickly and efficiently so you can get back to your home ASAP! Patchogue Fire Damage – A fire can leave soot, puffback, smoke and smoke odor in its wake that causes damage to a home’s structure and belonging. We work tirelessly to restore your home after a fire to remove the greasy, black soot and tainted air. 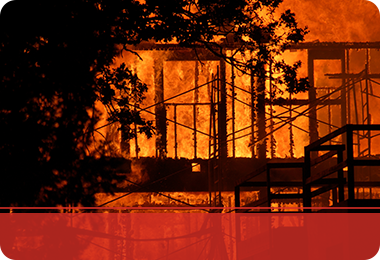 Call us for our fire restoration services today! Patchogue Mold Damage – Mold loves to spore in humid and damp environments, often after a flood or water damage occurs. If you catch and repair the water damage within 48 hours, your chances for mold decreases dramatically. If you do find mold, we’ll be happy to come in and remove it completely, so you can get back to a mold-free environment and life that you appreciate so much! 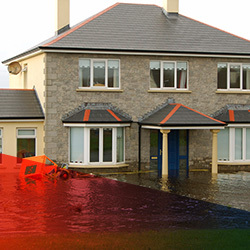 If you’re in the Patchogue area and have had a home catastrophe that has resulted in Water, fire, or mold damage, call us today for our skilled and proven restoration techniques.